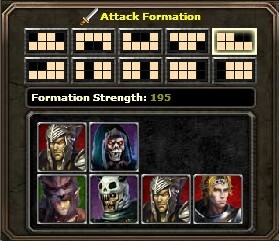 There are 10 formations for each player to choose. 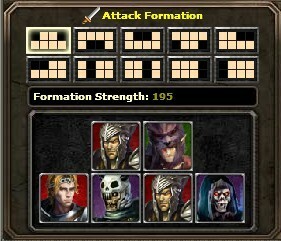 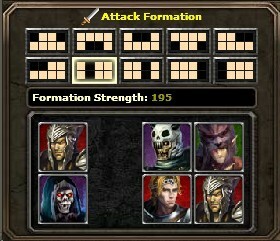 And each formation has different effects for battle. 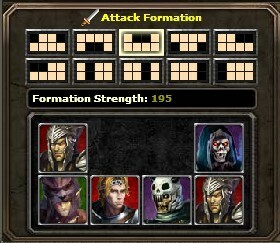 Use the correct formation will help you win the battle with the least loss. 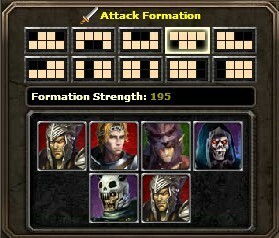 Players first may Choose the formation they want from the frame 1. 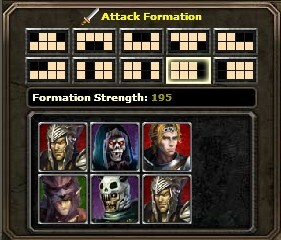 Then Drag the different heroes from frame 1 to the matching blank. 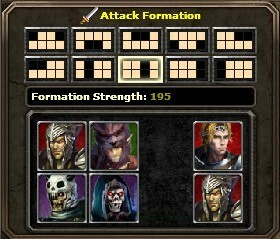 When you place ok, you may Click the â€œDeployâ€ button. 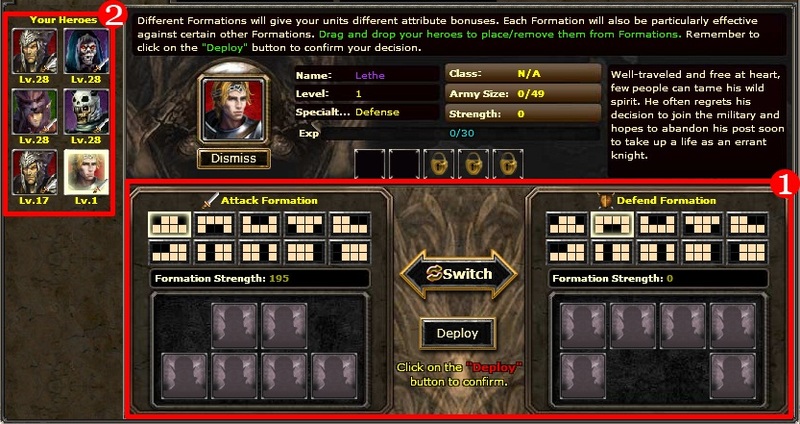 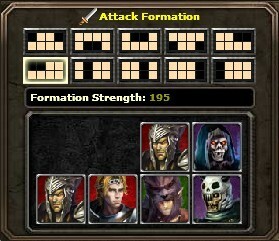 Cancels the effects of Left Feint formationHow to get formation tomes? 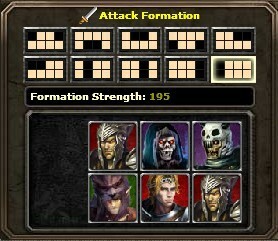 Adventurers can get one of pages of formation tomes. 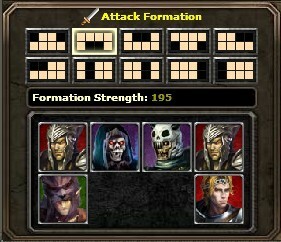 If you collect all of pages, you can go to transmutation master to get the corresponding tomes.